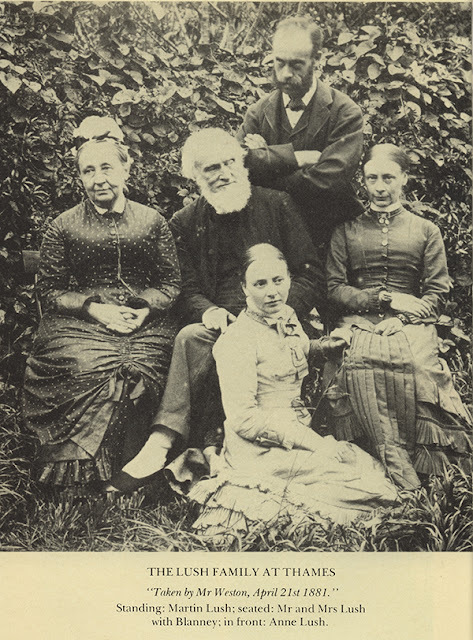 Thames NZ: Genealogy & History Resources: Thames (NZ): Have you read "The Thames Journals of Vicesimus Lush"? 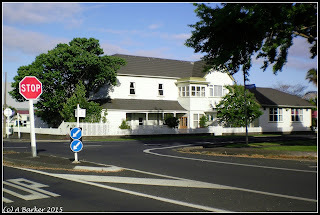 Thames (NZ): Have you read "The Thames Journals of Vicesimus Lush"? There is one standout book that is a must read for anyone wanting to know more about life on the Thames Goldfield - The Thames Journals of Vicesimus Lush. The book was the project of Alison Drummond, who took snippets from Reverend Lush's extensive Diary/Diaries, and turned them into three books. One looks at the Lush family in Thames, the other two cover life in the Waikato and Auckland areas. The reason for this is post is to alert readers that the Thames Journal can be downloaded or read on-line - thanks to the University of Auckland's early Book Collection. 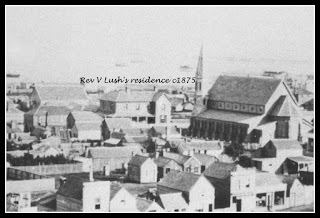 "From his arrival in New Zealand in 1850 until his death in 1882 Reverend Vicesimus Lush kept a regular journal to send to family back “home” in England. These journals chronicle the life of an ordinary priest and settler in the Auckland region, his work, relationships and observations. This thesis examines the journals as texts: their role in correspondence and maintaining connections with family. Using Lush’s record of day-to-day experiences, the thesis deals with his emotional attachment towards various expressions of “home” (immediate and extended family, houses, relationship with English land and customs) and explores his associated sense of belonging." Rev Lush, was an important figure in the development of Thames and instrumental in the construction of two beautiful landmarks that remain - the St George's Church and the 'The Club' (the old Lush residence).